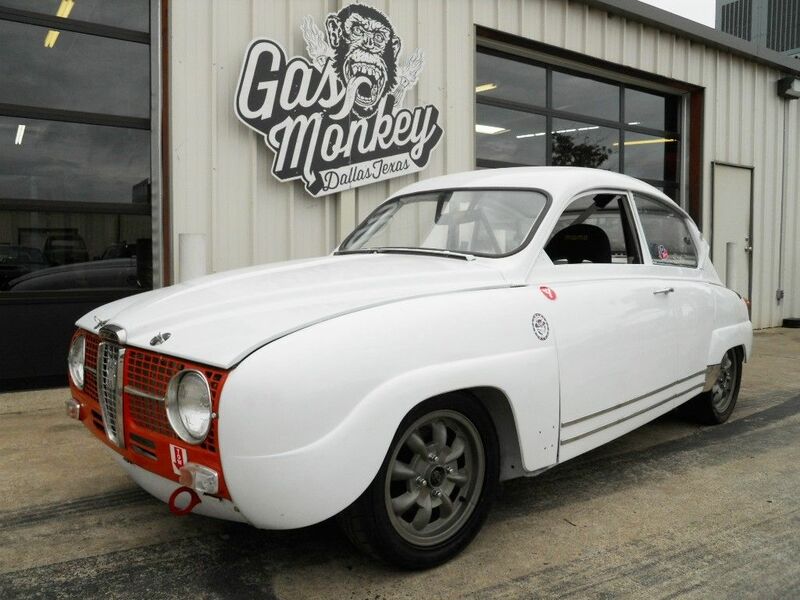 The Gas Monkey Garage Saab Two Stroke 1967 96 Sport is now on Ebay. For those of you who don't know what a 2-Stoke engine is, think MX bikes from the 80s and 90s. A screaming little engine that produces tons of hp per liter without much torque. You have to rev it hard to get anything out of it and it screams the whole time for you to go harder. No innuendo implied. See more from the seller on ebay below the photos. Thanks to Mark B. for the tip.